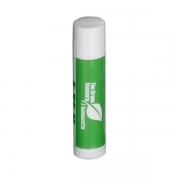 Organic/beeswax lip balms presented here pack a healthy dose of antioxidants and skin enriching nutrients, which helps in hydrating and healing chapped, flaky, dry, and painful lips. 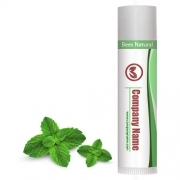 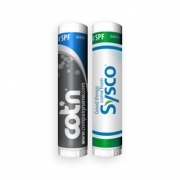 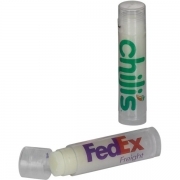 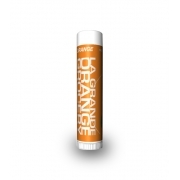 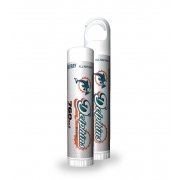 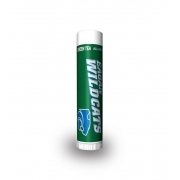 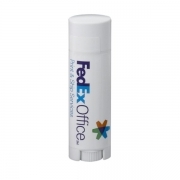 Personalized lip balm choices in this category are formulated with natural plant oils and certified plant derivative ingredients, which were affirmed and approved by FDA. 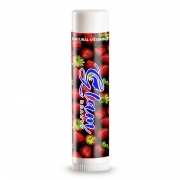 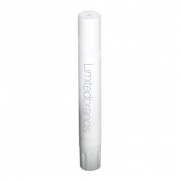 We have avoided using any ingredient or chemicals, which are have not met FDA approval. 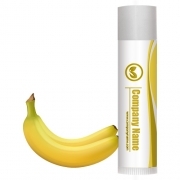 Advertisers who are working in very constrained budget and market conditions can find success with specialized promotional natural/organic lip balms presented here.